Taking place on March 8th, IWD is a day where women around the world are recognised for their achievements. Perhaps more importantly, it’s also a call to hasten gender equality. It began in the early 1900’s where oppression of females and inequality led to 15,000 women marching through New York City demanding better rights. This saw the first unofficial Women’s Day take place in the US in 1909, closely followed by Europe in 1911, with the first recognised event. Women and men marched in their millions all over the world in the ensuing years, but it wasn’t until 1975, over sixty years later, that International Women’s Day was celebrated for the first time by the United Nations. Having stalled somewhat in recent decades, now in 2018 feminism is once again on everyone’s minds and has brought significant changes in society’s perceptions surrounding female equality. There are more women in the boardroom, greater equality in rights, and a noticeable increase in impressive female role models in every aspect of life. Take Sheryl Sandberg, Forbes’ Most Powerful Woman in Business, and our friends at Facebook’s COO. A hugely influential figure for women, she has not only changed perceptions about females in tech roles, but has also founded a non-profit organisation to support women’s empowerment. And let’s not forget Irene Rosenfeld: Former Kraft Foods CEO, who navigated her way to the top of what is still largely a man’s world – her departure from the role means now only 31 women CEOs lead the US’s 500 largest companies. The lack of female executives in large companies seems bizarre when research has shown that women possess more qualities that fit the “leader personality”, than men and were some of the most talented leaders in their organisations. You’d be forgiven for thinking that women have gained true equality. While it’s true that improvements have been made: We have plenty of female role models, including astronauts and prime ministers – the unfortunate fact is that women are still paid less, they’re underrepresented in business or politics, and suffer with worse global education, health and violence to that of their male counterparts. There’s a lot that still needs to be done. And it seems quite counterproductive as it has been estimated that if women achieved complete gender parity with men, global output could be increased by more than a quarter. 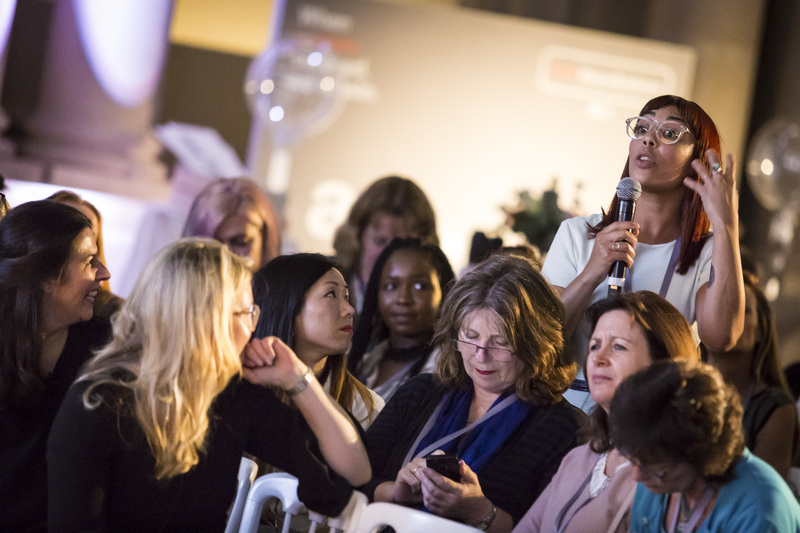 Research has even shown that the Fortune 500 companies with the most women on their boards performed significantly better than firms with the lowest, and a whopping £23 billion gross value could be added to the UK economy if we focussed on female entrepreneurship like the US. 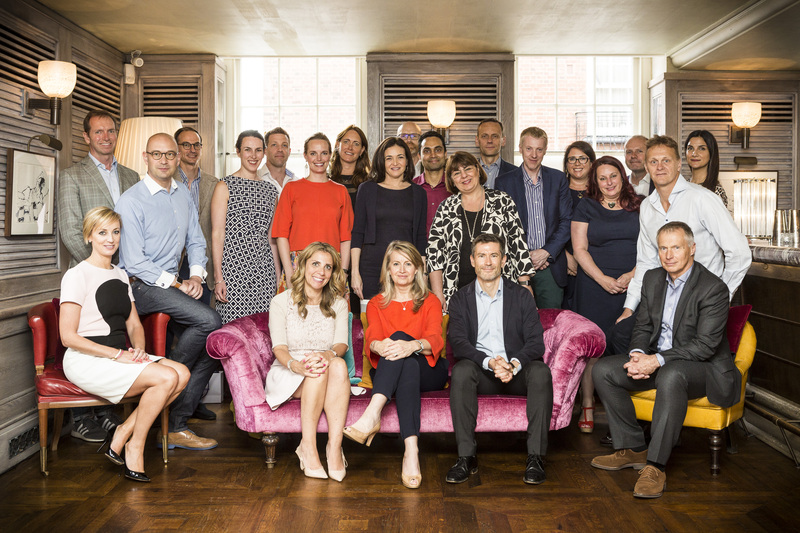 So why are women so overwhelmingly underrepresented in many areas of business, particularly at an executive level? One explanation offered is that girls’ self-esteem drops double that of boys’ during puberty and is never fully regained. Another explanation is the idea of a patriarchal society. Whatever the cause, visibility is key. 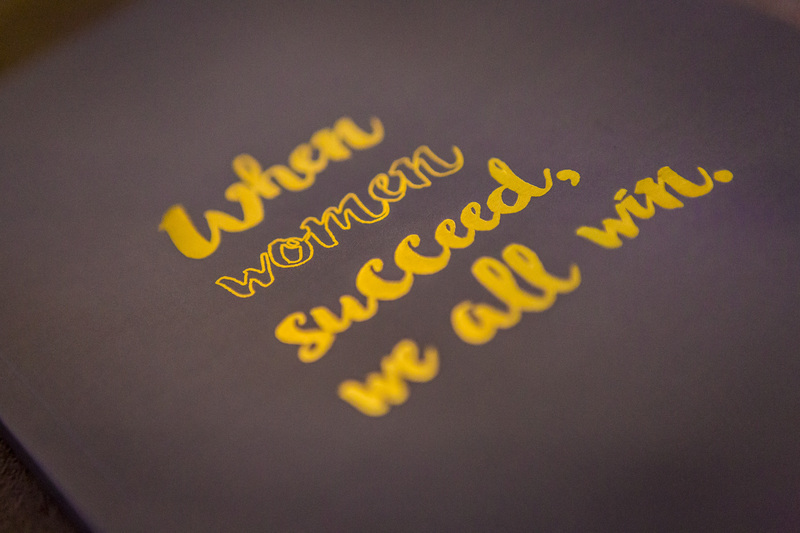 Locally, we see Irish companies trailblazing the way for female equality. We see Dell EMC and VMWare as anchor sponsor of I WISH 2018, an initiative developed to encourage more young women to choose science, technology, engineering and maths (STEM) subjects. With events in both Dublin and Cork we’ll see some hugely influential women and men, including Marie Moynihan, VP of Global Talent Acquisition, and Aisling Keegan, VP and Commercial GM for Dell EMC Ireland, stand up for diversity and inclusion in technology. There must be a proliferation of activity which actively empowers women, like the social experiment by Always. The expression “like a girl”, is commonly used as an insult, which is hugely damaging. To highlight this, they asked a group to do things like a girl. The women, boys and men acted out the insulting stereotype, but prepubescent girls reacted completely differently. They gave it their all, acting with pride and self-belief. They clearly hadn’t been influenced by the status quo that defines womanhood; for them, doing something “like a girl” meant doing it to the best of their abilities. Amazing. Dove also created an interesting campaign to show women “You’re More Beautiful Than You Think”, where they had a forensic artist recreate a group of female faces based on their self-perceptions. They then asked someone else to describe their face, and the subsequent view was far more positive. The ad fits into Dove’s ongoing campaign to make beauty a source of inner confidence, not social anxiety. 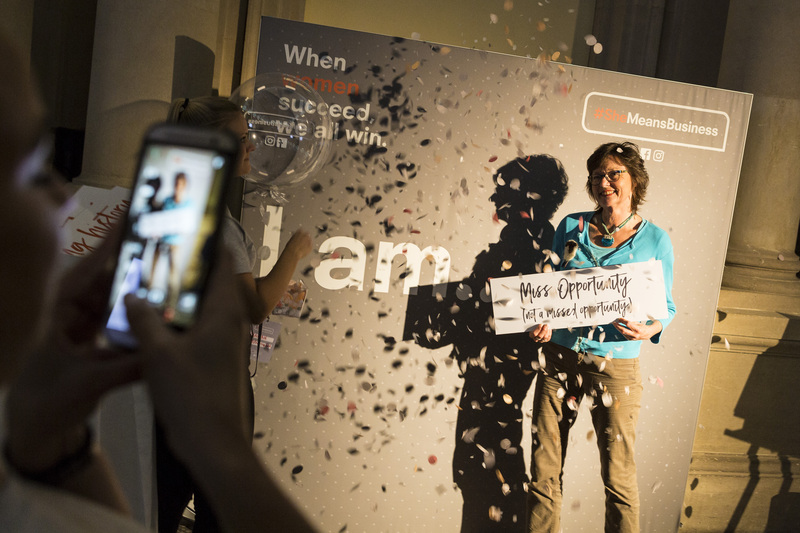 At Clive, we’ve also helped our clients create several events that celebrate and inspire women. 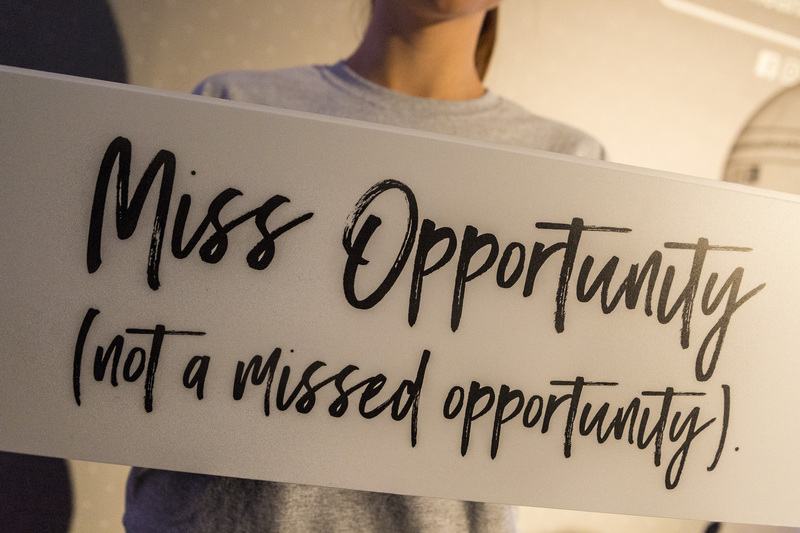 From the “Facebook International Women’s Day” breakfasts which hosted women in the tech industry for a morning of inspirational speakers, networking and opportunity, to the “She Means Business” series. 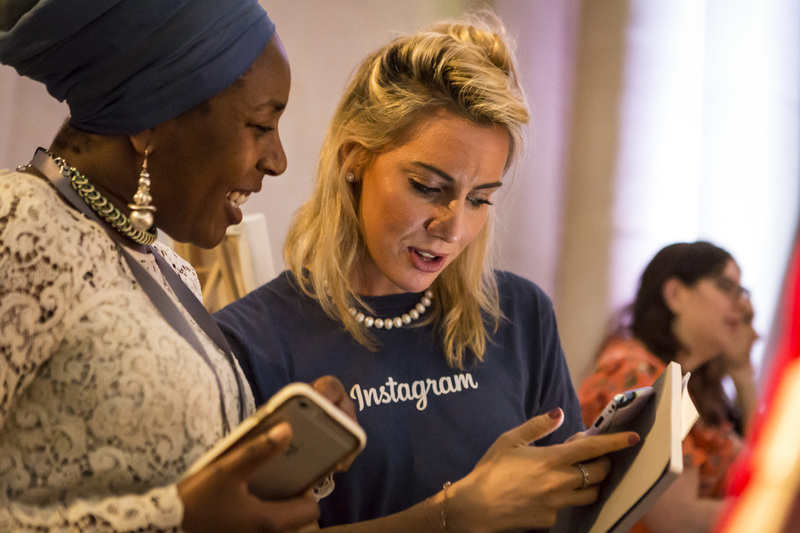 The latter represented an educational programme that brought to life the online portal which enables women to learn from their peers and grow their business. The inaugural event took place in London in January before being rolled out in the US and then Istanbul. 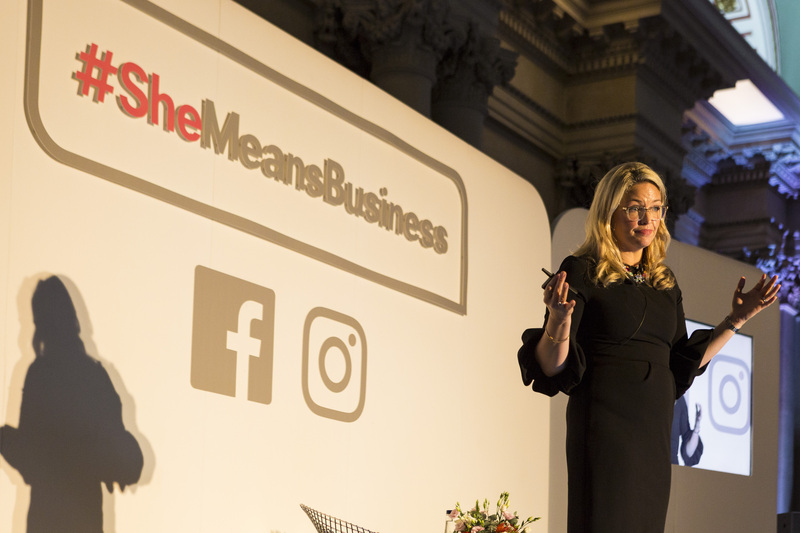 The She Means Business event returned to the UK with an event in Bristol in October to mark the successful training of 10,000 women in the UK, the target for the year, well ahead of schedule. 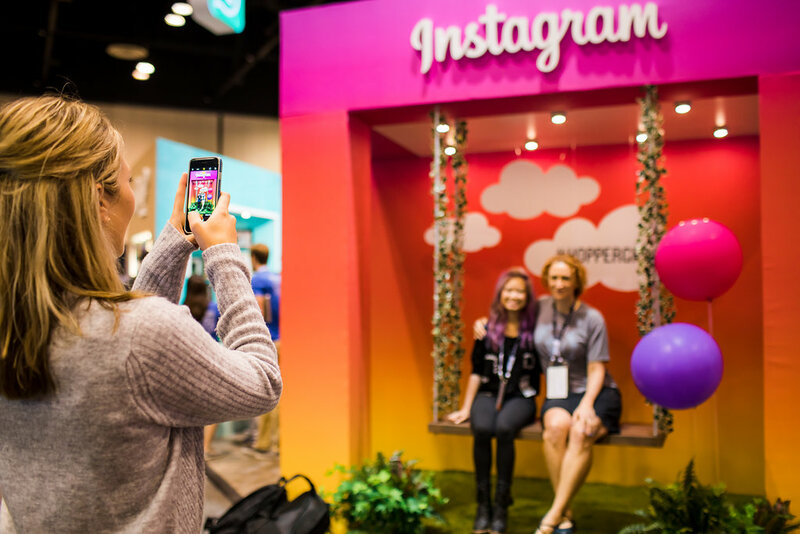 We’ve also helped Facebook to showcase their family of brands and their mission to bring the world closer together to the 18,000 females in attendance at the world’s largest gathering of women technologists, The Grace Hopper Celebration of Women in Computing in Orlando. 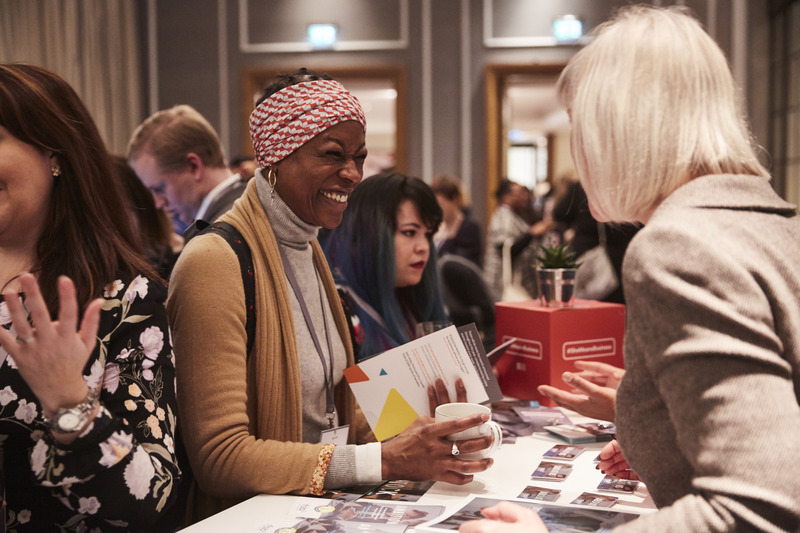 Named after a pioneering computer scientist, Grace Hopper, the annual convention is a hive of networking, panel discussions, interviews, and socialising. 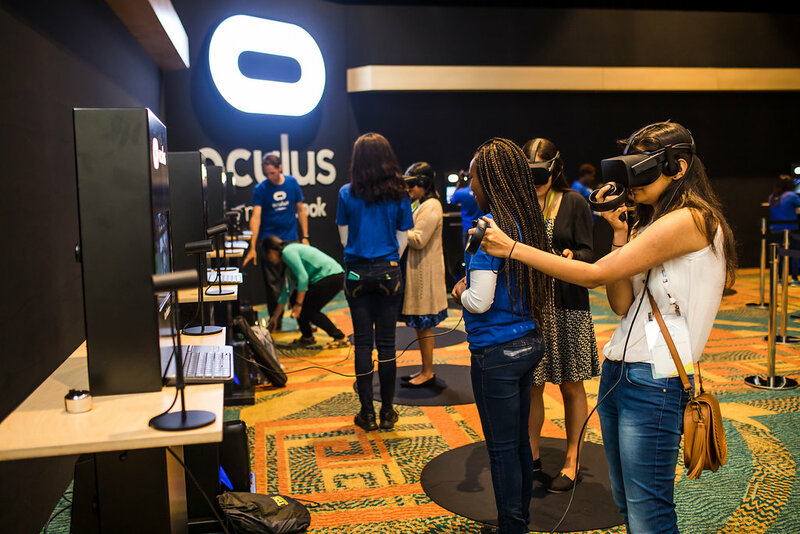 With so many major brands vying for the audience’s attention, we made everything as immersive as possible. 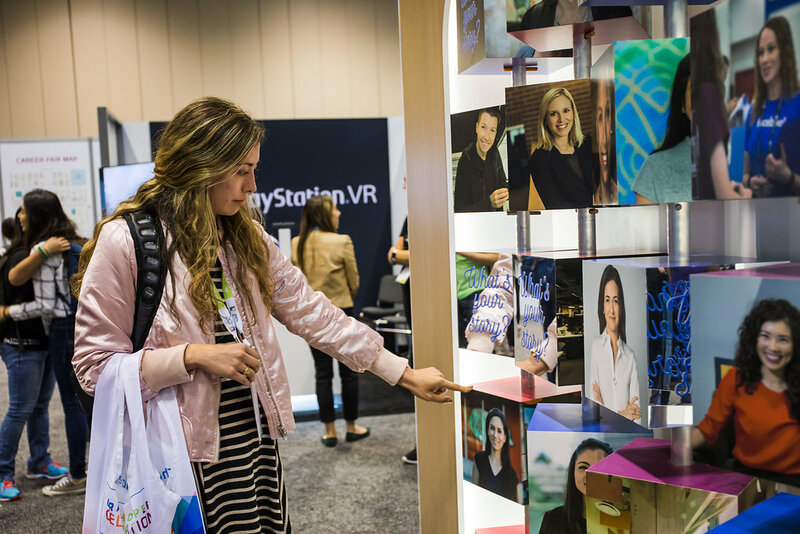 Experiences such as the “women@” wall of rotating mirrored cubes showcased many of Facebook’s inspirational women and allowed graduates to picture themselves amongst them. 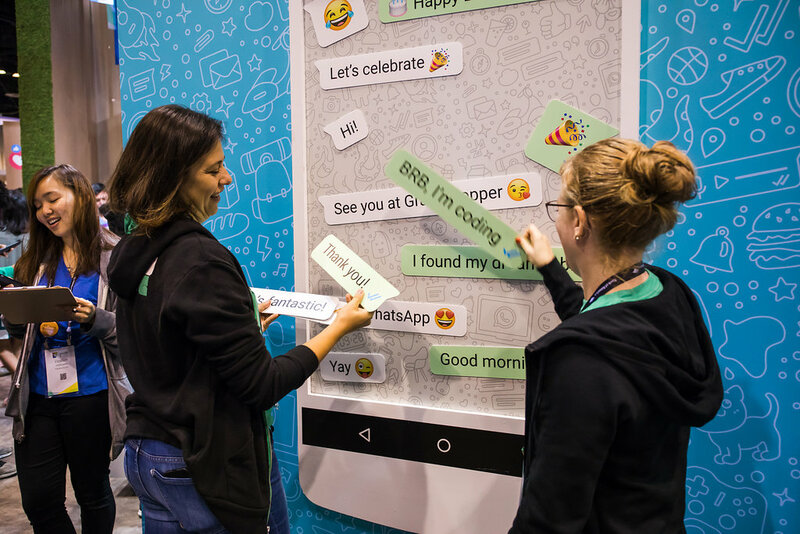 There were Instagram activations and Oculus demos as well as a hands-on WhatsApp messenger experience where guests could have fun telling their stories and aspirations. 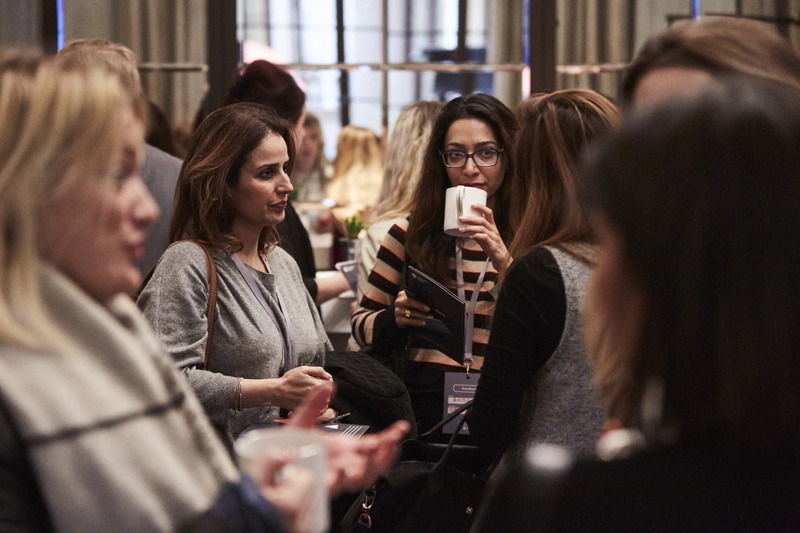 Join progressive organisations in the world and celebrate the important role that women play in business by hosting your own event this International Women’s Day. 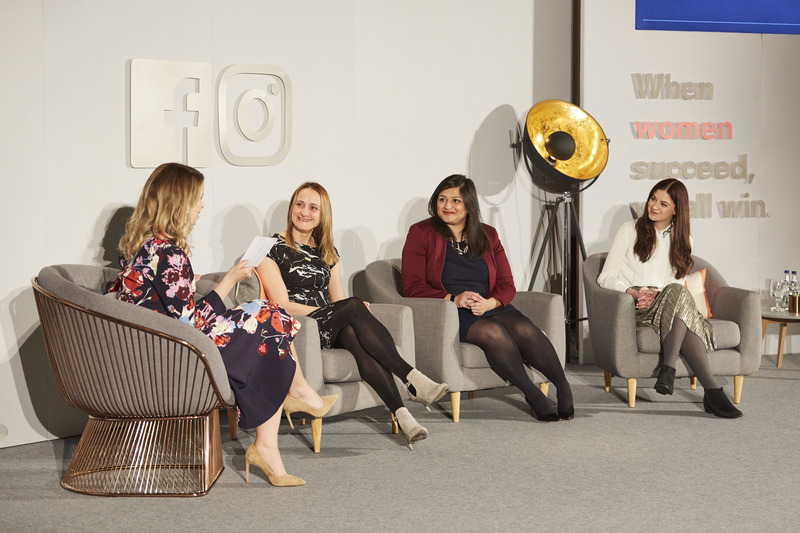 The economic benefits of strong female leaders within business speak for themselves, but by promoting equality and diversity in your workplace you can benefit from employee motivation and retention – as well as ensuring that you’re attracting the kind of talent and clientele who seek the most progressive brands to do business with. Get in touch with the team at Clive today to discuss ideas for bringing IWD to life inside your organisation.